Bicycle, Motorcycle! Come ride with me! These nostalgic bicycles and motorcycle will surely add some fun to your project. 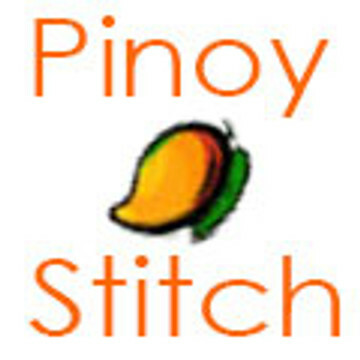 Stitch as each or as a sampler!